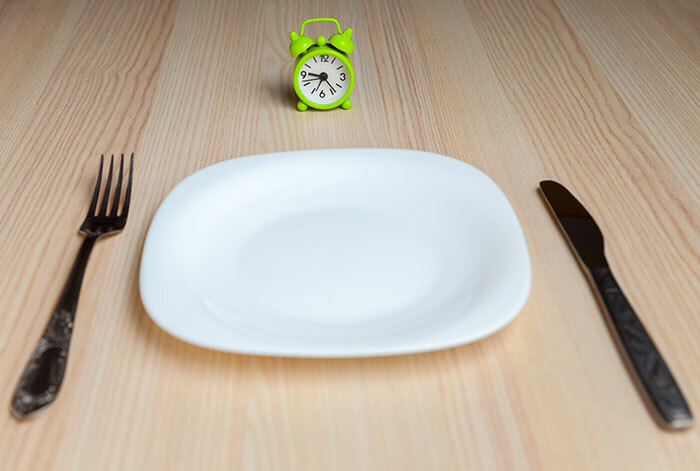 Intermittent fasting, calorie-restriction fasting, and even long-term fasts lasting 3-5 days have become popular dieting practices in recent years for weight loss and anti-aging efforts. In fact, fasting comes with many benefits and has a rich history in cultures and religions throughout the world. Fasting comes in all shapes and sizes. Some people refrain from eating for 16 hours; others eat only 600-800 calories for 1-3 days per week, while others sip on water or green juices for a few days to give their bodies a break from digestions. Fasting can bring many benefits to the disciplined! Fasting can bring about significant weight loss, but if it’s not practiced regularly, the weight will creep back. Fasting regularly (once or twice a week) can be an effective way to reduce weight gradually without sacrificing nutrition. This is a benefit for type 2 diabetics who are trying to reduce weight to improve their glucose control and reduce inflammation. Fasting can lower blood glucose and insulin levels. These results depend on the type and duration of fasting. Water fasting for one day can reduce insulin and glucose levels, while intermittent fasting can reduce blood sugar, and calorie restriction can reduce insulin levels. Fasting can have mixed results for cholesterol levels, but it seems to make a significant dent in triglycerides, which is great for type 2 diabetics. Type 2 diabetics are at an increased risk of cardiovascular disease and fatty deposits in liver and muscle tissue, in large part due to excess glucose in the blood being packaged as dangerous triglycerides. This means reducing triglycerides can reduce your risk of experiencing cardiovascular events. For many type 2 diabetics, fasting may be a safe and effective way to improve blood sugar, lose weight, and reduce the health risks associated with type 2 diabetes. However, for diabetics, fasting should always be done under the supervision of a medical professional. And effectively treating or reversing diabetes symptoms will take more than calorie restriction or intermittent fasting. 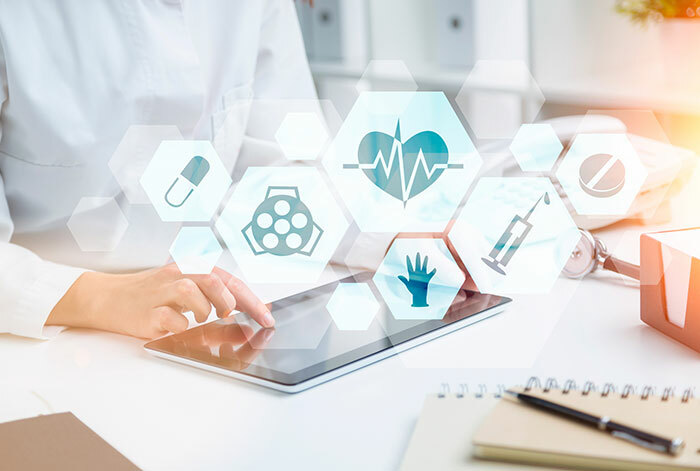 I recommend building a tailored treatment plan by utilizing our comprehensive and cutting-edge diagnostic testing to identify personal risk factors. Instead of following the mainstream (and largely ineffective) medical recommendations, pave your unique path to recovery with the right team.